The countdown has officially begun. 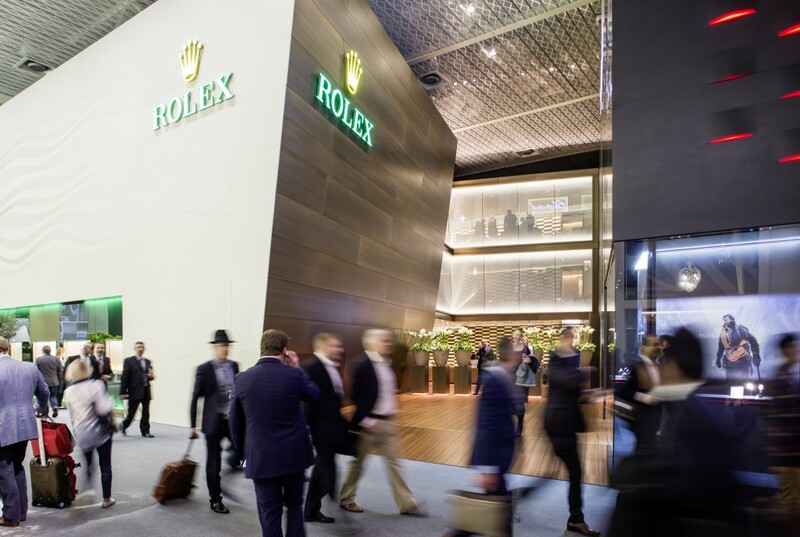 In about a week, the major players in the global watch space will congregate in the Swiss city of Basel to attend the industry’s largest and most important exhibition – Baselworld. The eight-day event, starting on March 17, will host over 1,800 exhibitors and welcome over 150,000 attendees and 4,000 members of the international media. Baselworld is where all the top watch brands from all over the world present their novelties, innovations, and concepts for the coming year. 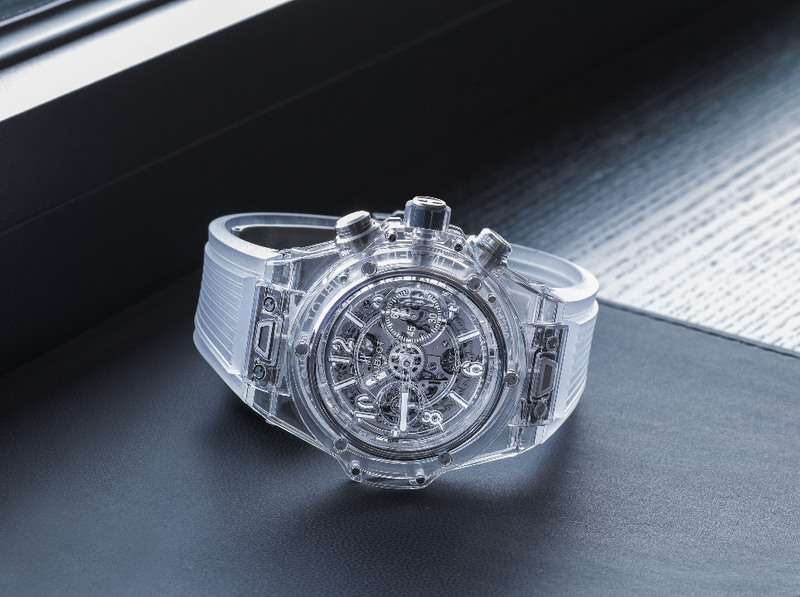 It is an absolutely thrilling time for anyone who considers themselves a watch fan, and here at Bob’s Watches, we are excited to see what this year’s edition of Baselworld will bring. Here are some of our top timepiece novelties to look out for during the 2016 edition of Baselworld. 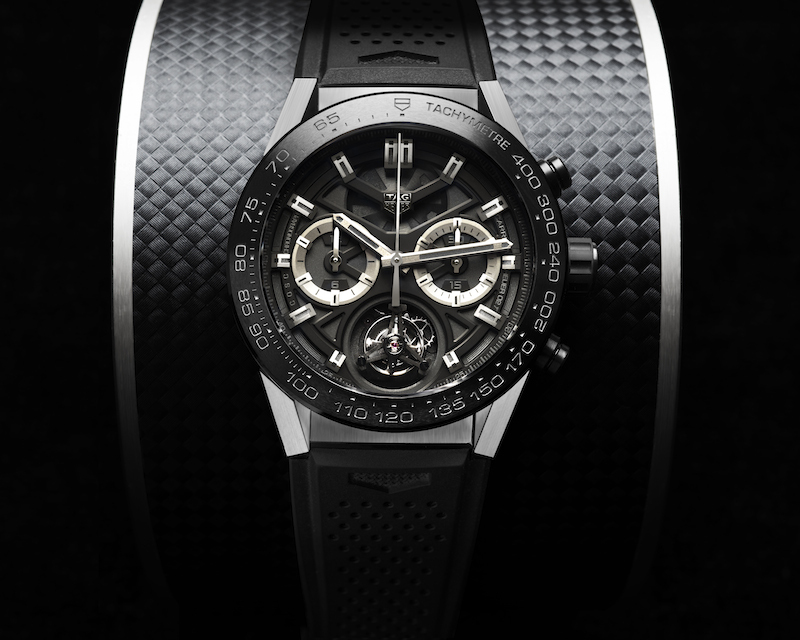 Tag Heuer, the experts of accessible luxury, has taken two of the most beloved complications – the chronograph and the tourbillon – and merged them in a sleek and bold black watch named the Carrera Heuer-02T. The Carrera Heuer-02T’s imposing 45mm case is fashioned from grade 5 titanium topped with a tachymeter scale engraved black bezel and outfitted with a rubber covered steel crown. Its in-house movement combines an automatic chronograph with a COSC certified tourbillon and offers wearers a power reserve of 65 hours. The new TAG Heuer timepiece is presented on a black rubber strap with matte black alligator leather sewn onto it for a great looking dynamic sports watch. Always driven by innovation, the cutting-edge Hublot is presenting their incredible Big Bang Unico Sapphire timepiece that is almost entirely created from sapphire. Notoriously difficult to work with, sapphire is actually almost as tough as diamond. Large blocks of sapphire were cut to create the case middle, bezel, and caseback and the watch’s transparency gives a perfect view of the movement within. Carrying on with the aesthetic is the transparent strap that looks almost invisible. Hublot’s new Big Bang Unico Sapphire is an impressive technical feat and a marvel to look at. As the first watch to travel to the moon, the Speedmaster has an incredible history linked to space exploration. 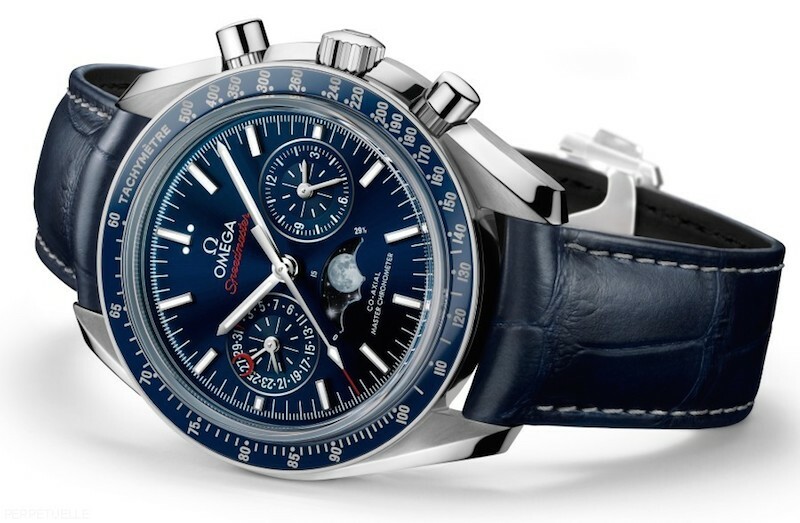 OMEGA honors this legacy with an ultra-realistic depiction of the moon inside the moonphase aperture on the dial of their latest Speedmaster – the Moonphase Chronograph Master Chronometer. The stainless steel case is perfectly accented by its blue ceramic bezel, blue sun-brushed dial, and blue leather strap. The Speedmaster Moonphase Chrono’s impeccable design is matched by the technical sophistication of the new OMEGA Master Co-axial 9904 movement housed within. As expected, Rolex is keeping tight-lipped about what new releases they will unveil at Baselworld 2016. We may not know what’s in store for the Swiss watchmaking powerhouse brand yet, but we are certain that whatever watches they do decide to launch, they will beautifully designed and expertly crafted. 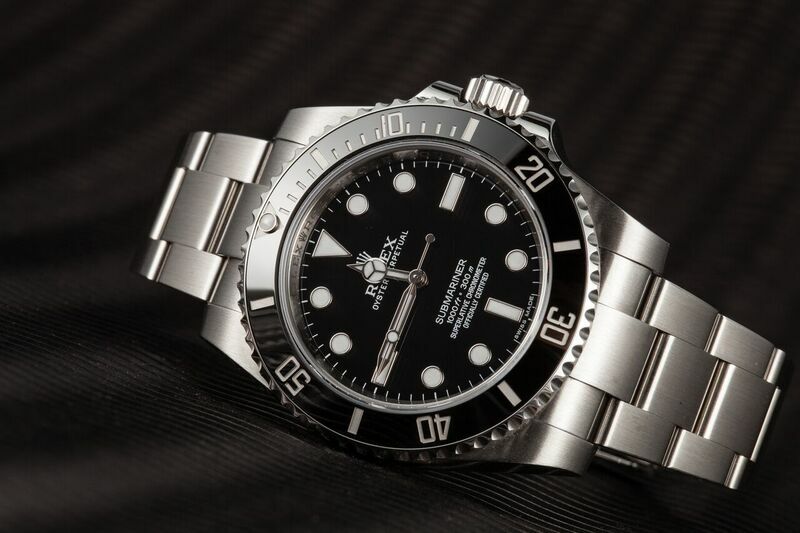 Stay tuned for the latest Rolex updates from Baselworld right here on the Bob’s Watches blog.